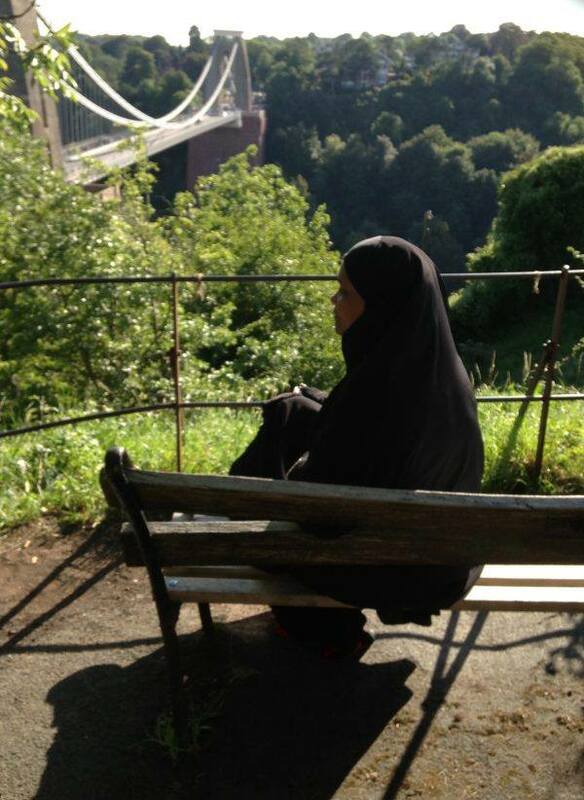 Our September featured blogger is Jamila Jones from Students of Quran. Jamila is a sister who loves seeking knowledge and making a difference in her community. She provides Free Resources and Islamic Study Material on her blog for all wanting to learn and understand the meaning of the Quran. Although I opened a blog I did not have a clue about the world of blogging. My blog was only used to store information. I used to teach a small circle of sisters the Word-for-Word English Translation of Quran, Tafseer and some Dua’s every Sunday at our local Masjid. So, I opened a free blog back in 2011 which I used principally for these students to get easy access and information to the resources, and to also give them encouragement. When I first embraced Islam back in 2004 I enrolled on a course to learn Tawheed and Islamic Studies. I use to sign all my emails Student of Quran. Years later when I started to teach I continued to refer to myself as a Student of Quran. In fact, I have never felt comfortable calling myself a teacher. 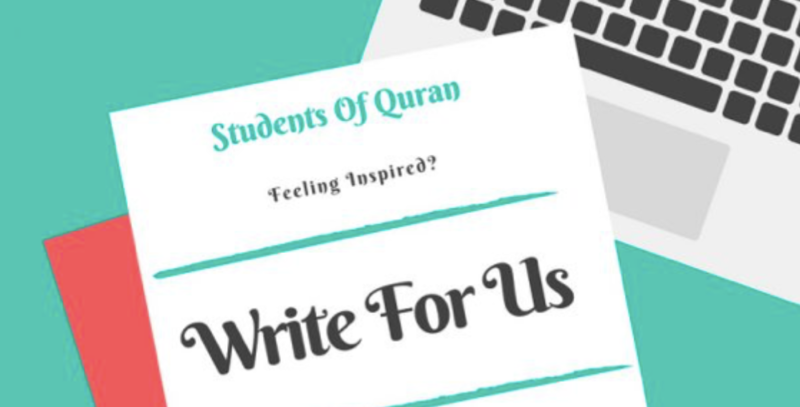 It was just a natural progression to name the blog Students of Quran, the thought behind this is no matter if you are a beginner or highly educated in Islam we are united in seeking knowledge. It is also a reminder to myself to remain humble. May Allah forgive my faults. 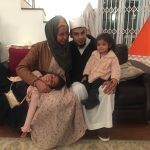 The comment from Sis Bushra inspired me to return to the blog and finish what I had started. Therefore, I made the decision there and then to start actively blogging. The first thing I did was to talk it over with my husband, he has always been very supportive Alhamdulillah, he said if my heart leaned toward it then I should do it. I then prayed Istikhara, the dua for guidance. Even though the decision was firm in my heart, I prayed the 2 rakat for Allah’s guidance and for all that is khair. 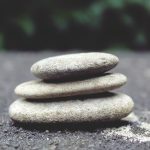 A short time after, I upgraded from a free blog to a paid website. Lastly, I signed up with Muslimah Bloggers. Even though I have had my blog for the past seven years, I knew nothing about blogging, but it got a lot easier after joining the community. 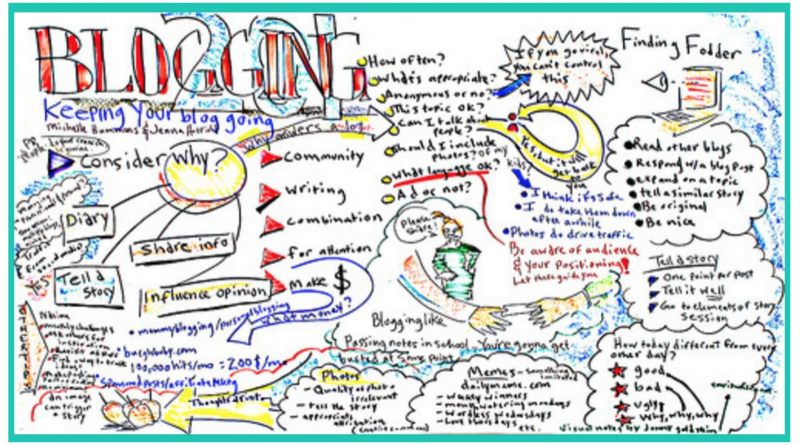 For me its writing articles, I did not realize there was so much that goes into managing a blog. Consequently, I soon found out it’s not just about writing an engaging article but having to be consistent and produce regular pieces which your subscribers and readers are looking forward to. Alhamdulillah, so far, I have never had any issues with coming up with topics to write, but I am a slow writer who struggles with interpreting my thoughts into words. Because of this, I have a love-hate relationship with writing. I hate it when I am struggling to try to get the words on to paper and then love it when it all comes together. DO YOU STRUGGLE TO FIND THE TIME TO BLOG? HOW DO YOU MANAGE YOUR TIME? HAVE YOU EVER FELT OVERWHELMED WITH BEING A MOTHER AND BLOGGING ASWELL? At the moment, I am self-employed and work part-time from home. Managing my time has not really been a challenge although I am quite aware that things never stay the same. Besides, I love using planners to manage my schedule. Trello is what I currently use to schedule all of my articles and social media posts a month in advance. Without a schedule I would definitely be feeling overwhelmed. 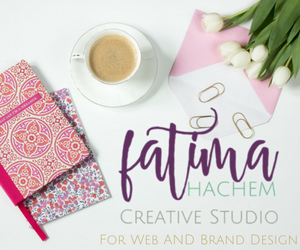 Yes, Alhamdullilah, as well as learning all there is about SEO, keyword research and everything else blog related, I took several courses on customising websites and have just finished customising a new website for a charity that I belong to, Sisters4Islam. Also, I am in the process of launching my new business, The Virtual Click, offering Website Management and Admin Services for small business owners and non-profit organisations. Took on my first client a few months ago. The sister approached me to manage her website, blog and social media., I have also had an offer in regard to building a website for a non-profit organisation which I am in the process of on boarding. No way, did I plan or foresee any of this. It’s all been a natural progression from managing my blog. Insha Allah, that’s the plan! I made the commitment to myself and Allah (swt) to continue and finish what I started. No doubt, I have a very long way to go. I pray Allah (swt) gives me the ability to complete. The plan is to type up and edit all of my student academic notes from Surah Al-Fatiha until Surah An-Nass for the Word-for-Word English Translation, Tafseer and Word Analysis of Quran. That’s a lot of material to get through, but that’s my primary goal for the website. I would love to have more guest authors and students of knowledge contribute on a regular basis to the website. Alhamdulillah, I already have a blogger who has committed to writing monthly articles on the Seerah of the Prophet (pbuh). Once I have more contributors I can then focus less on writing general articles and focus on producing all the academic material for the website which will bring me closer to meeting my primary goal. So, I welcome any bloggers that want to contribute and showcase their creativity and empower the minds of those seeking knowledge. select a niche that you have a passion for as you will need to write regular articles on your subject. put in the time and research all about blogging. There is a whole load of free information on how to blog on google and YouTube. If you can’t afford a website then just start off with a free blogging platform. 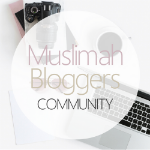 join a community of bloggers like Muslimah Bloggers where you can network, socialise and get great advice.